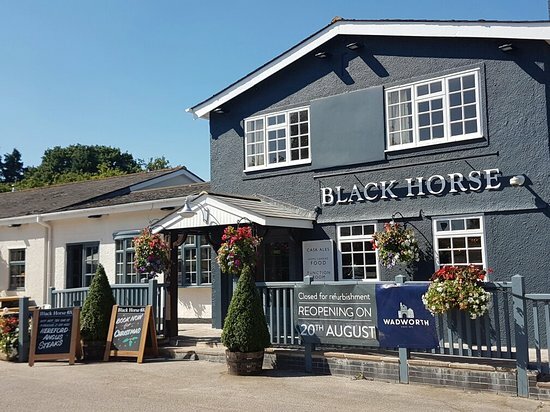 We would like to welcome you to The Black Horse pub quiz and we promise a fantastic night out! The venue is a great family pub serving Wadworth ales and fantastic home cooked food. We’re located on the outskirts of Exeter, near Clyst Honiton and Exeter Airport.